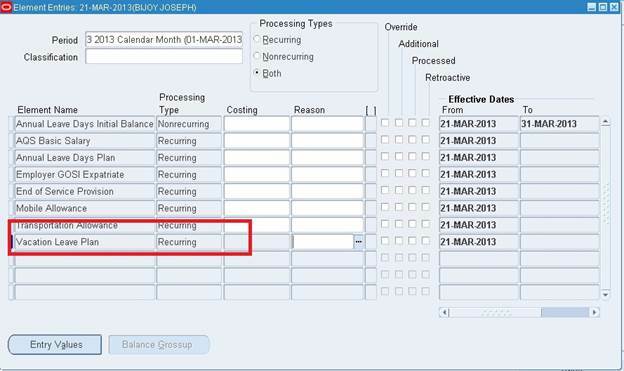 There are cases in which adjustments are made because of redundancies in calculation of leave balance. 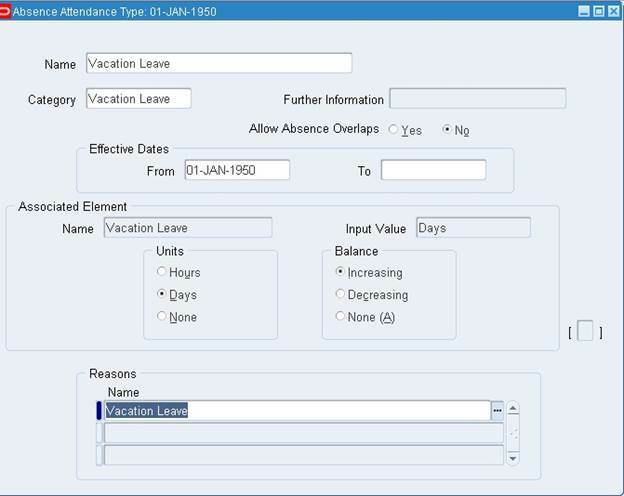 In such cases we need to store these adjustments in an element and make the use of the same. 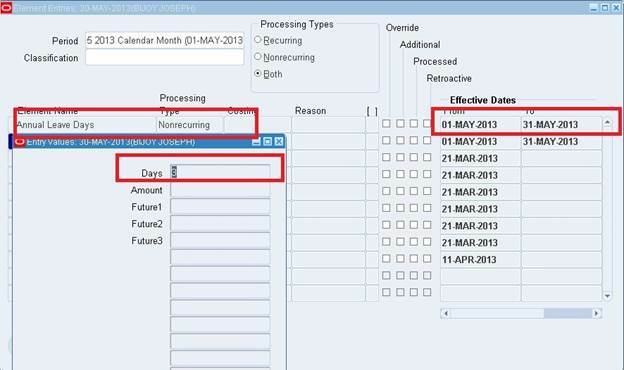 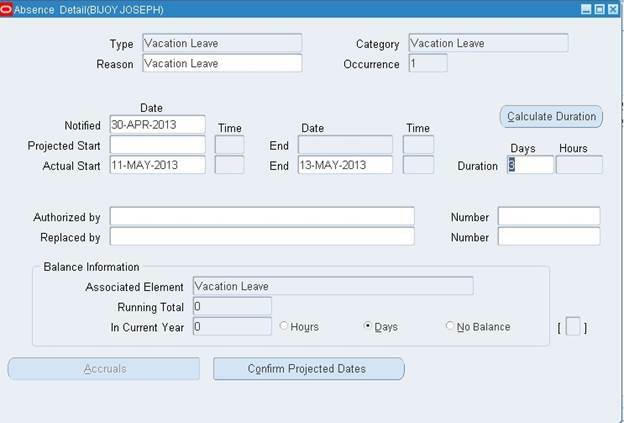 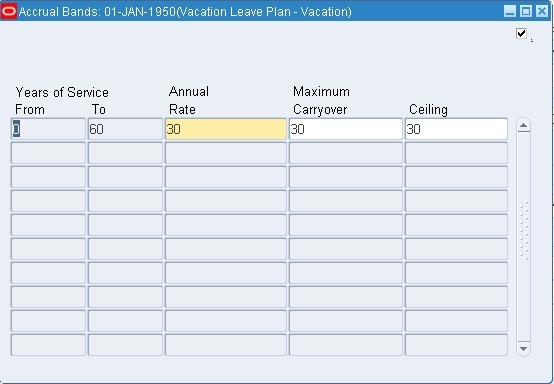 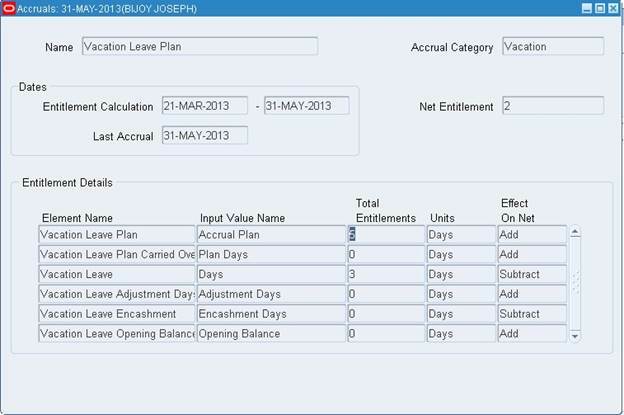 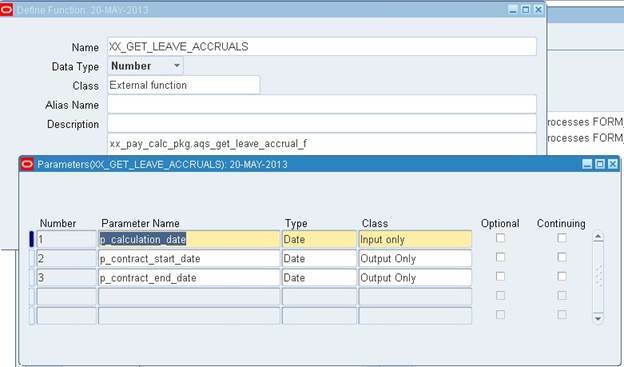 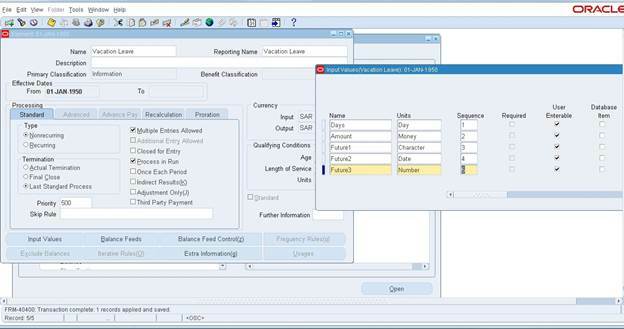 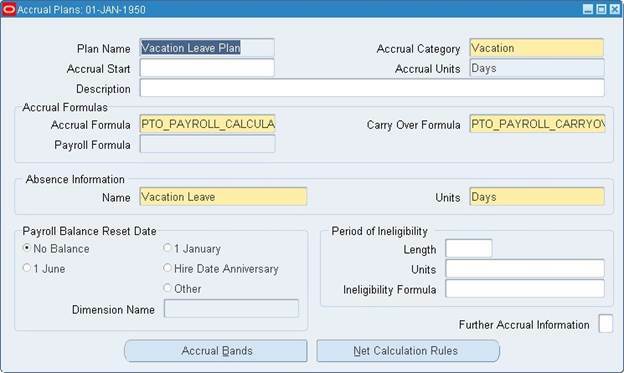 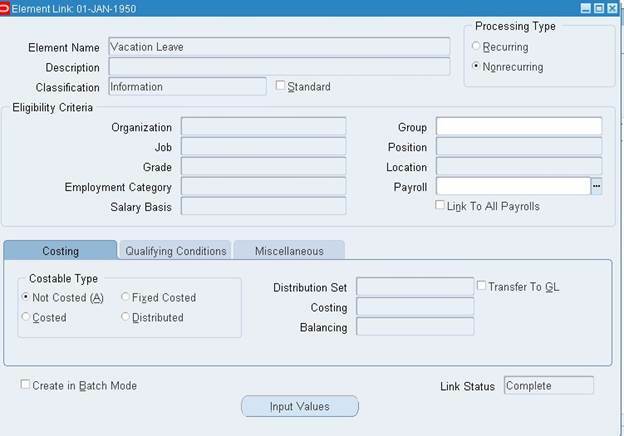 Now in the Above Scenario we are using the seeded Formula “PTO_PAYROLL_CALCULATION”, this would calculate as per the accrual bands set for the said duration of Service.